Release Bearing Carrier Clip & Rivet For Oliver: 1355, 1365, 1370, 2-50, 2-60. 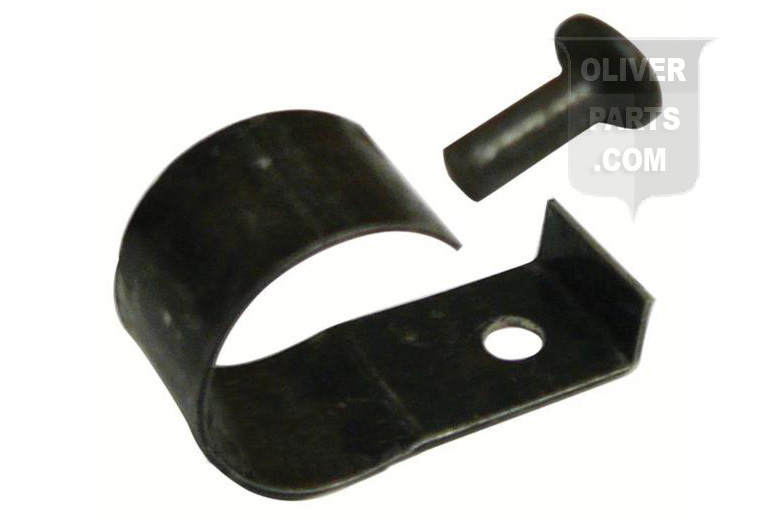 Oliver Part #: REPLACES OLIVER PN#: 671674A, 672015A, 72094012, 70932049. PTO Release Bearing Sleeve For Oliver: 1355, 1365, 1370, 2-50, 2-60. PTO Release Bearing Sheild For Oliver: 1355, 1365, 1370, 2-50, 2-60. PTO Release Bearing For Oliver: 1355, 1365, 1370, 2-50, 2-60. Release Bearing Carrier Clip & Rivet For Oliver: 1355, 1365, 1370, 2-50, 2-60. Replaces Oliver PN#: 671674a, 672015a, 72094012, 70932049.